Surrounded by the sparkling waters of the Waitemata Harbour and nestled beneath native Pohutukawa trees, The Wharf is a truly exceptional function centre. Breathtaking views of the city skyline and harbour during the day and a ribbon of twinkling city lights across the entire horizon at night, provide the perfect backdrop for you and your guests to enjoy in this incredible location. 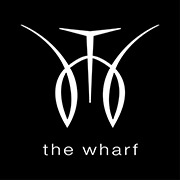 Catering for up to 450, The Wharf offers exquisite degustation dining for intimate incentives, inspirational meeting and conference options as well as glamorous Gala Awards dinners and cocktail parties. Attentive and thoughtful service with critically acclaimed innovative cuisine creates an unforgettable experience designed to match the stunning vista and this world-class venue. 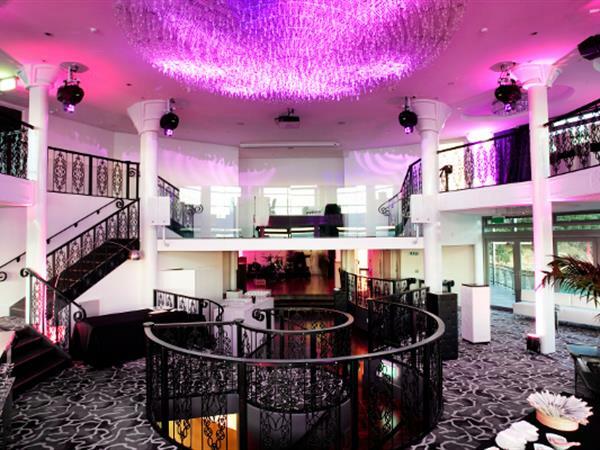 Whatever the event, our dedicated events coordinator assists with all the planning, taking care of the details whilst our expert operations team deliver service that exceeds expectations.